Frozen is a Disney Princess animated film that is an absolute hit and rage amongst all little girls. Now imagine if your child could incorporate frozen snowflakes in their arts and crafts projects. This is now possible with the help of our sample frozen snowflake templates. These example paper snowflake templates are available in multiple formats and are extremely popular amongst young girls who are huge fans of the Frozen film. This glittery silver frozen snowflake pieces are quite a charm and you would love to use them in your party décor this Christmas. You can even use these stylish pieces on your Christmas cards. clker.com You are getting 6 Frozen snowflakes here. All of them are carrying the same classy design and you will especially adore the nice play of varying shades of blue here. Snowflake garlands make excellent décor piece, especially when hung on broad walls or doors. This Frozen snowflake garland template will help you to attain that bright look in your home. amazonaws.com This Number 5 Frozen snowflake is decked up with varying beautiful snowflake patterns that together make a wonderful sight. The blue shade looks super cool. You can easily use it on your kid’s 5th birthday party. This triangular snowflake template comes up with an assortment of various snowflakes- ranging from ferns to flowers- in different sizes. You can use it as a banner for an excellent party décor in your home. Frozen Snowflake Die Cut Felt Shapes Sample is a set of 30 blue and white shades of snowflakes shapes. The size is 1.85 inches or 4.7 cm each and 1mm in thickness. When touch it has the feel of 30% wool and 70% synthetic. Use this during Christmas or any other festivities. Olaf Frozen Snowflake Template based on the Frozen movie character, Olaf. To create this template, you need a sharp knife and a printer to print and add as decorative piece to your home or anywhere. However, if you want to use this pattern, you can down load it free. 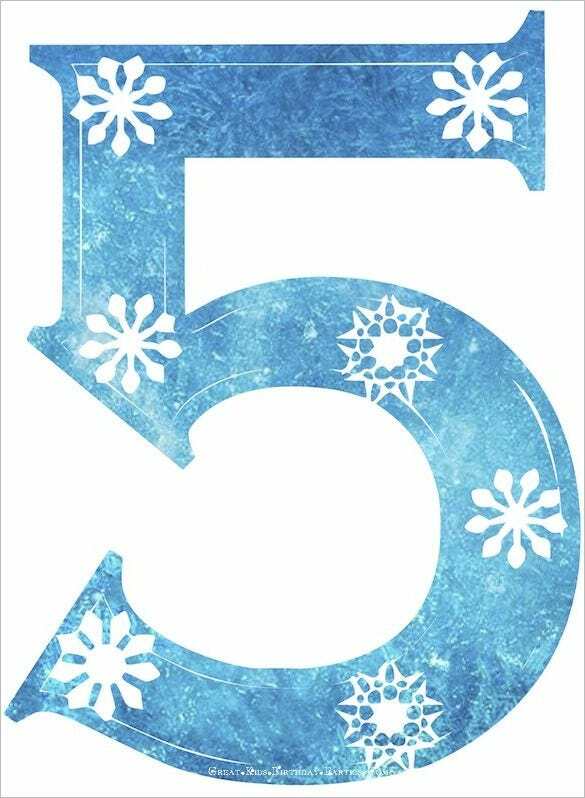 maynineteen.co.uk Frozen Printable Birthday Banner Snowflake Template is a combination of aqua and white colours snowflakes measuring 7 inches approximately, with Happy Birthday letters on it. You can order for other colours such as light grey, lavender, light blue or pink too. Frozen Snowflake Garland Template is a 6 ft. snowflake garland made of paper. It is a combination of light pink and white colour stock snowflakes punched together. Each garland consists of 30 snowflakes approximately. It comes with a brown or any colour of your choice kraft. 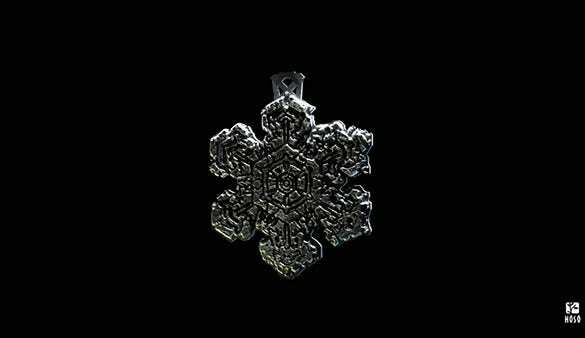 3D Frozen Star Snowflake Template is a digital art 3D pendant jewelry design, modelled as a snowflake, done on the foundation of real snowflake crystal for 3D printing in hexagonal shape. It means you can 3D print this pendant product. 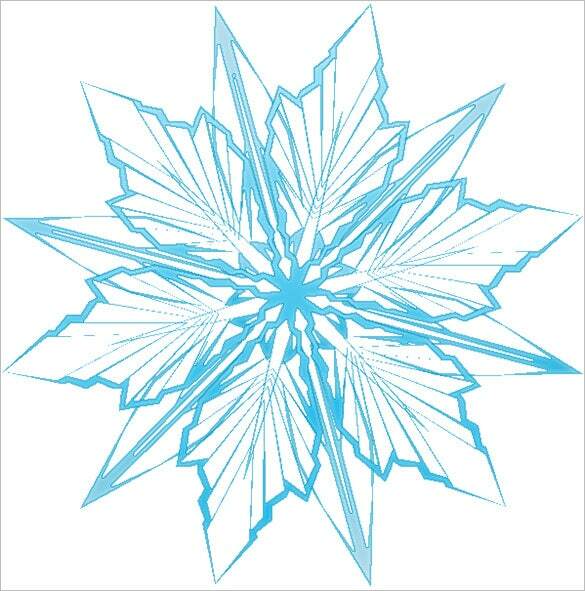 These snowflake templates can be used in arts and crafts projects, winter greeting cards, Christmas cards, frozen theme party invites, Halloween party invites and several other places. 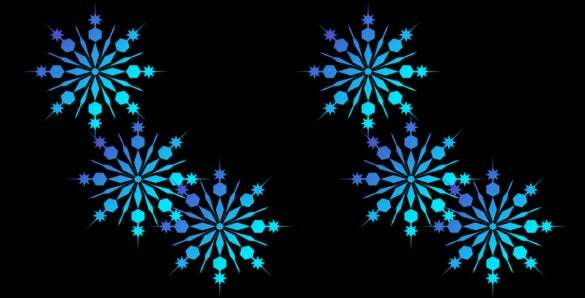 There is an extensive range of frozen snowflake templates available to choose from.